Because statistics reported on by CBS News suggest that the incidence rate of driving while intoxicated is increasing, Texas state officials as well as federal agencies remain as committed as ever to stopping drunk driving. As automotive technology advances by leaps and bounds, there may be a new wave of technology that will soon find its ways into most every new vehicle. Like modern-day ignition interlock devices, this new technology aims to prevent individuals who are under the influence of alcohol from starting a vehicle – much less driving one. Two possible new technologies that have received some press in recent months are designed to detect a driver’s breath and/or blood alcohol concentration (BAC) and stop the vehicle from starting or being operated. One proposed technology would involve a sensor installed on the steering wheel that would read a driver’s blood alcohol concentration as the driver gripped the steering wheel. Alternatively, some have suggested putting the sensor on the vehicle’s start button. If the sensor detected an alcohol concentration above a certain preset limit, the vehicle would not start. Virginia appears to be one of the first states scheduled to begin testing the new alcohol-detection technology as early as 2020. It is unclear if law enforcement will have access to information from these sensors in real time. Does New Technology Mean New Laws? In many cases, the introduction of new automotive technologies is quickly followed by the passage of new state and federal laws or regulations (think of the many regulations that have already been enacted touching on semiautonomous and autonomous vehicle operations). While there are no statutes or regulations currently pending before the state or federal government regarding this new BAC technology, this is not to say that such laws and regulations will not be forthcoming. Such legislation or regulations could, for example, mandate that all cars manufactured after a certain year contain a BAC-detection sensor or device, and/or that individuals who have been convicted of driving under the influence of alcohol only operate vehicles equipped with a BAC sensor for a specific period of time. In addition, tampering with such a sensor would likely be made a criminal offense or an infraction. New technology is often fraught with “bugs” and glitches: in this case, new BAC technology may erroneously report to law enforcement or others that you are under the influence of alcohol when in fact you are not. It is important to remember that if you are charged with DWI in Texas, you need experienced and determined legal assistance right away. 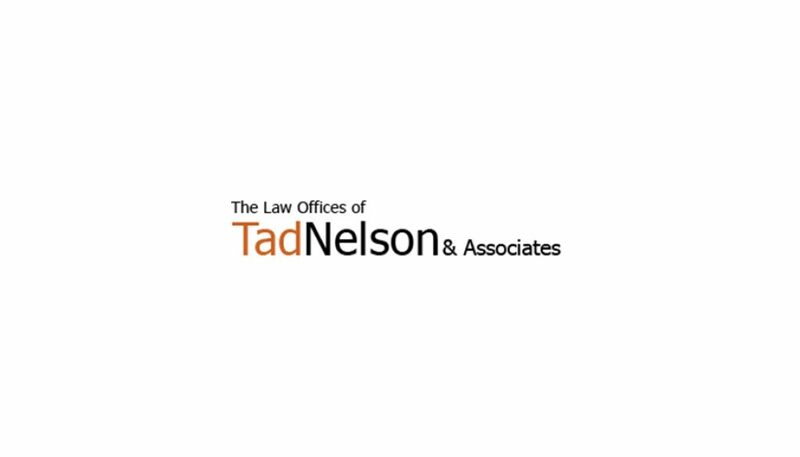 Contact the Law Offices of Tad Nelson & Associates in Houston or Clear Lake to discuss your DWI charges as soon as possible. Is a Warrantless Blood Test Admissible in a DWI Accident Case?